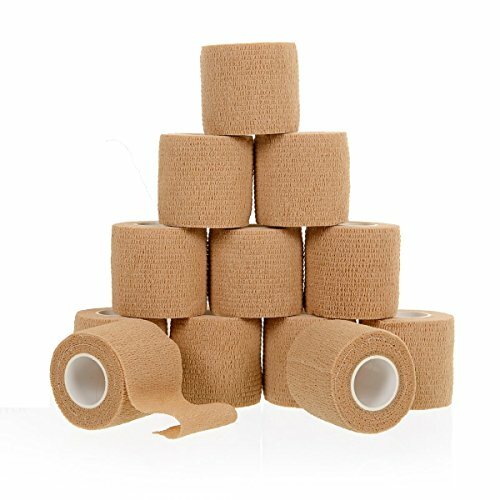 STRONG SELF-ADHESIVE: The California Basics bandage is a strong self-adherent tape that offers excellent support. It will not slip, eliminating the need for frequent readjustments. Unlike non-adhesive bandages, self-adherent tape wrap does not require clips and pins to stay in place. Material is water-resistant and will not easily come loose by sweat or water. If you have any questions about this product by California Basics, contact us by completing and submitting the form below. If you are looking for a specif part number, please include it with your message.